A valuable and unique contribution both to environmental ethics and public policy analysis of the preservation of species question. 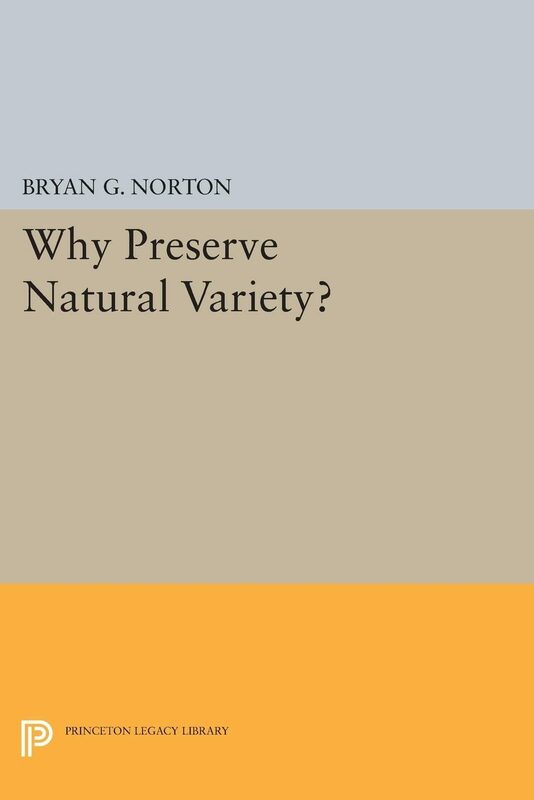 Norton provides a critical overview of the range of thought on the issue, presents a new and comprehensive rationale for preservation of both species and ecosystems, and addresses policy issues.Originally published in 1988.The Princeton Legacy Library uses the latest print-on-demand technology to again make available previously out-of-print books from the distinguished backlist of Princeton University Press. These paperback editions preserve the original texts of these important books while presenting them in durable paperback editions. The goal of the Princeton Legacy Library is to vastly increase access to the rich scholarly heritage found in the thousands of books published by Princeton University Press since its founding in 1905. Otros ebooks de Bryan G. Norton.